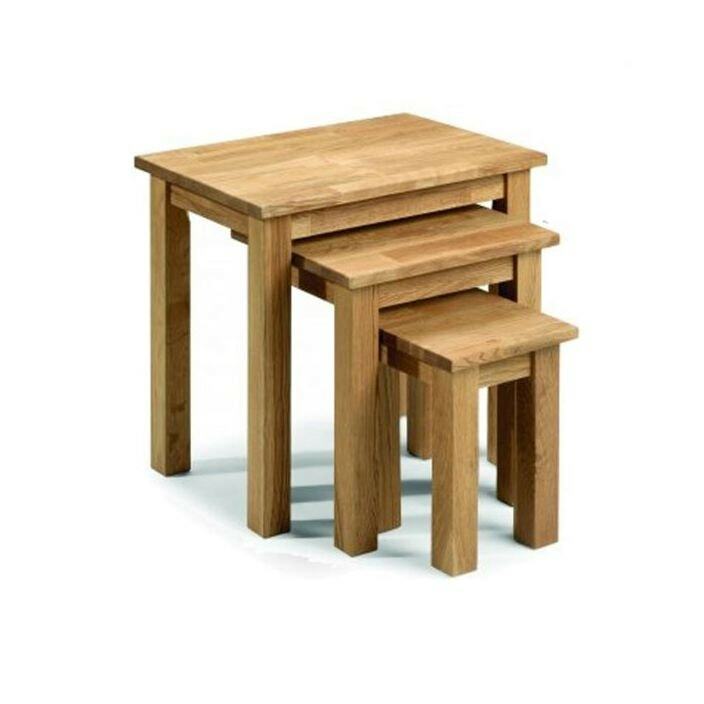 A stunning new addition to our range of modern and contemporary furniture comes the Coxmoor set of nesting tables. Constructed from solid american white oak and finished in a luxurious rich oil, this quality range is sure to astound. So brighten up any room in your wonderful home with this beautiful set of tables.